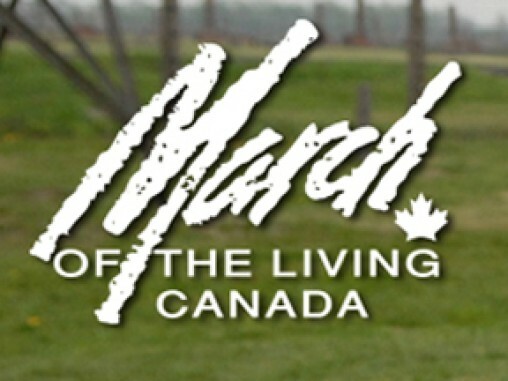 To access the March of the Living 2018 photos, press here. 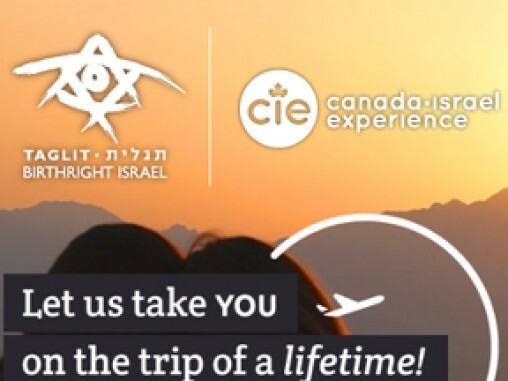 Go to Israel for free this summer with Birthright Israel: Canada Israel Experience. 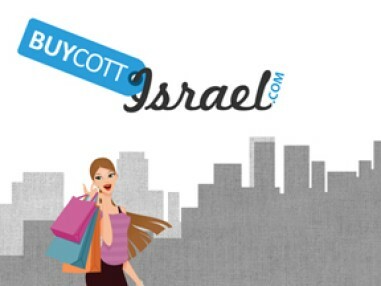 Registration opens February 1, 2016. 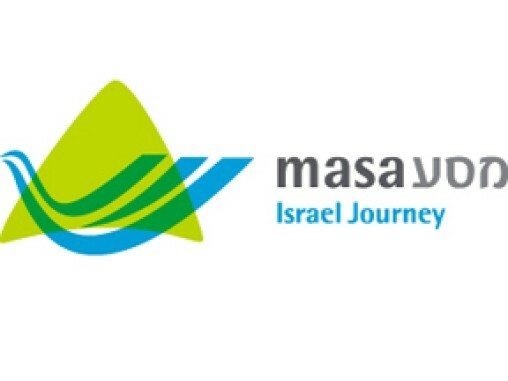 A two-week education experience in Israel. 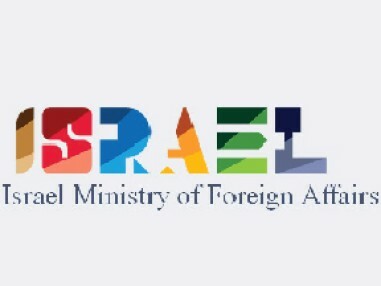 Connecting Jews with Israel, with one another, with their heritage, and with our collective future. 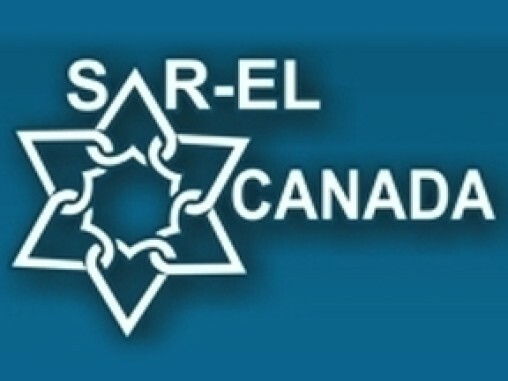 Sar-El Canada (Sometimes known as Canadian Volunteers for Israel) is the representative, in Canada, of the Sar-El program in Israel. 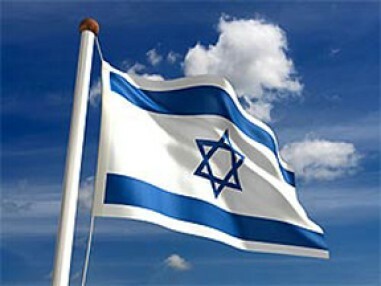 Sar-El, the National Project for Volunteers for Israel, founded in 1982, is represented in some 30 countries world-wide. 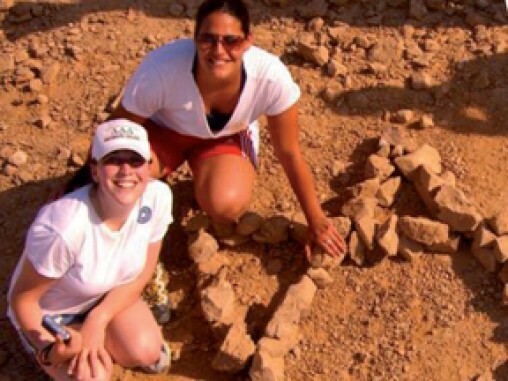 Long term Israel experiences of 2-12-month study, service, and career development programs for young Jews (18-30). 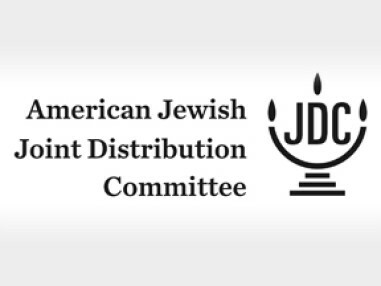 Federation supports the programs of the Jewish Agency for Israel and the American Jewish Joint Distribution Committee. 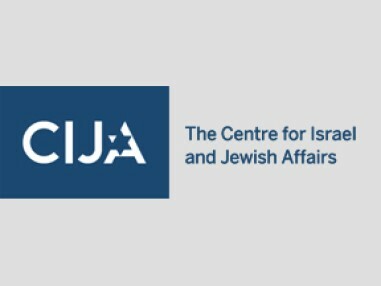 CIJA builds and nurtures relationships with leaders in government, media, academia, civil society and other faith and ethnic communities to ensure greater understanding of the issues that impact the Jewish community. 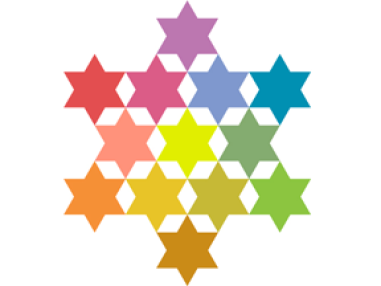 P2G connects the Jewish communities of Winnipeg and the Galil Panhandle through the development of a Gesher Chai through people to people exchanges from students in high school to teachers and adults. 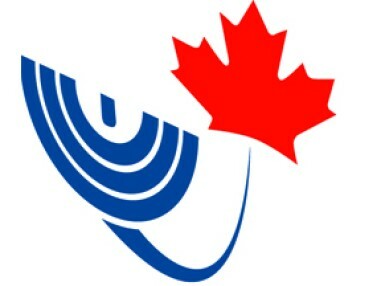 JFC-UIA supports Canadian Jewish federations & communities by increasing philanthropic capabilities, national & international influence, connection to Israel. 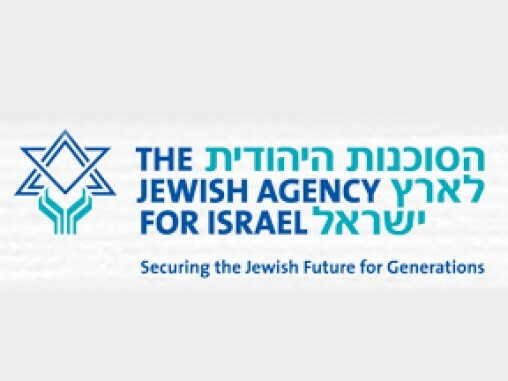 The JDC is the world’s leading Jewish humanitarian assistance organization. 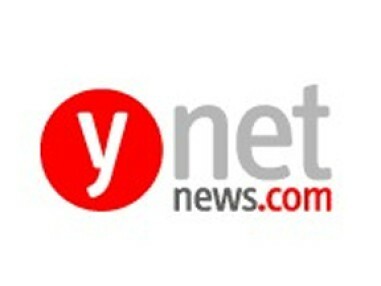 Ynetnews is the English-language edition of Ynet, Israel's largest and most popular news and content website. 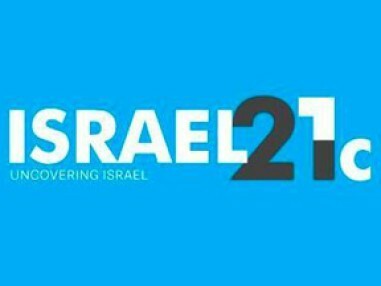 Israel 21C gives up to date news on health, technology, democracy and global ties in Israel. 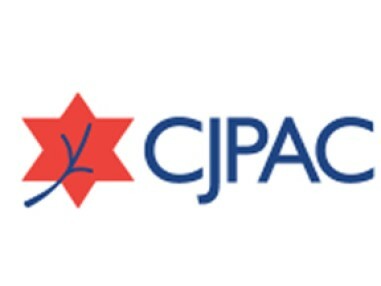 CJPAC mission is to engage Jewish and pro-Israel Canadians in the democratic process and to foster active political participation. 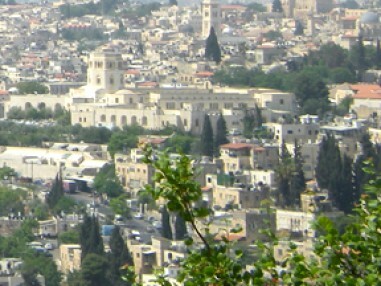 As Israel's virtual embassy in cyberspace, provides information about Israel and its people, and offering material on the Israeli government and its policies. 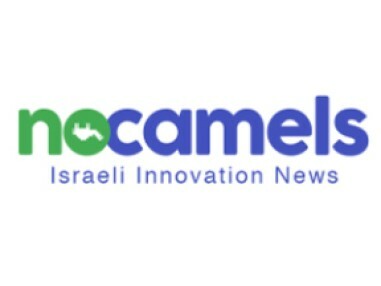 News website covering breakthrough innovation from Israel for a global audience.